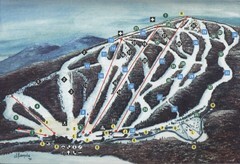 Trail map from Bousquet Ski Area. 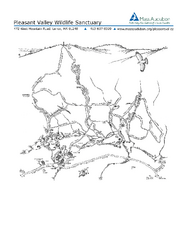 Summer use trail map of Pittsfield State Forest in Massachusetts. 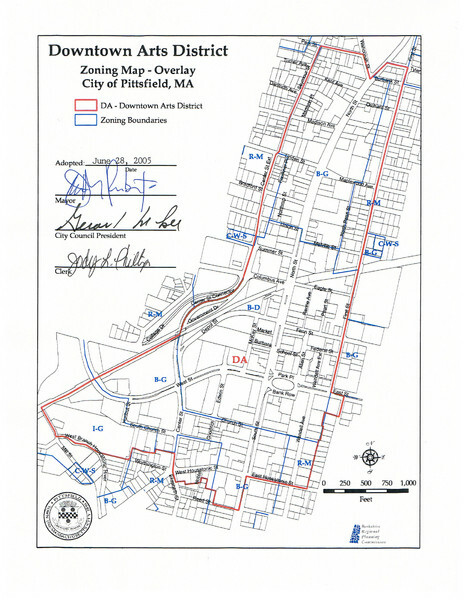 Winter use trail map of Pittsfield State Forest in Massachusetts.